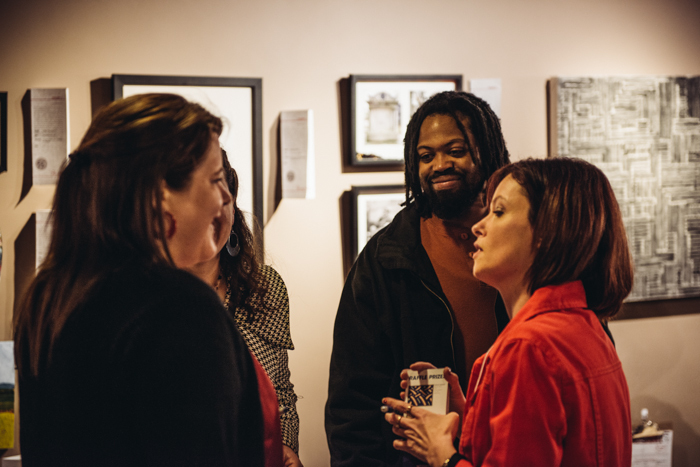 Collaboration the prominent theme of UPwithART 2015. Let’s see what happens when Sky Glabush, Wyn Geleynse, James Kirkpatrick, Troy David Ouelette and Matthew Trueman each team up with a New School of Colour artist to create an original work of art. Is it UPforBIDden? !